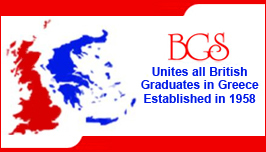 Established in 1958 and under the patronage of the British Ambassador, the BGS is the ‘umbrella’ organisation in Greece which is open to all those who have graduated from a British university or college (irrespective of nationality). The Society is an independent non-profit making organisation (with no financial support from any institution or organisation) and is run by professionals working on a voluntary basis. 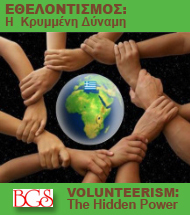 With a large number of members active in all spheres of Greek life (cultural, academic, political, commercial, scientific), it offers members the opportunity to meet fellow graduates and young professionals, to exchange ideas and information, to develop a network of contacts and to take part in the Society’s many activities. 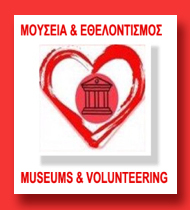 Find out more about past events and activities. We maintain close regular contact with all British universities on a variety of issues. Learn more about British universities, courses and other information. 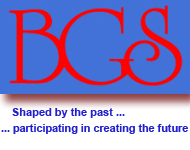 Over the years our Society has provided many scholarships to members and we aim to provide many more in the future. For news of members and their activities plus special services for members.